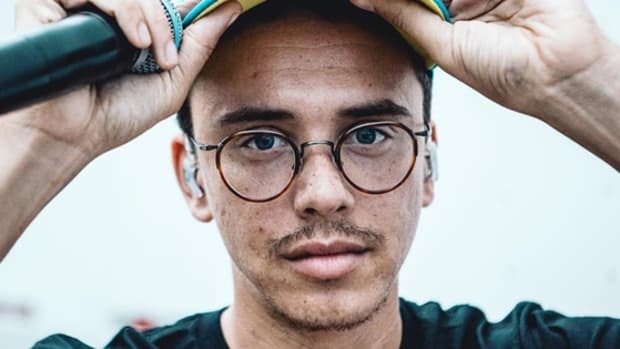 Speaking directly to the video, co-host Aneesh, who is an openly gay man, graciously thanks Logic for bringing to light issues of homophobia and queer struggle in “1-800”&apos;s epic, seven-minute music video. 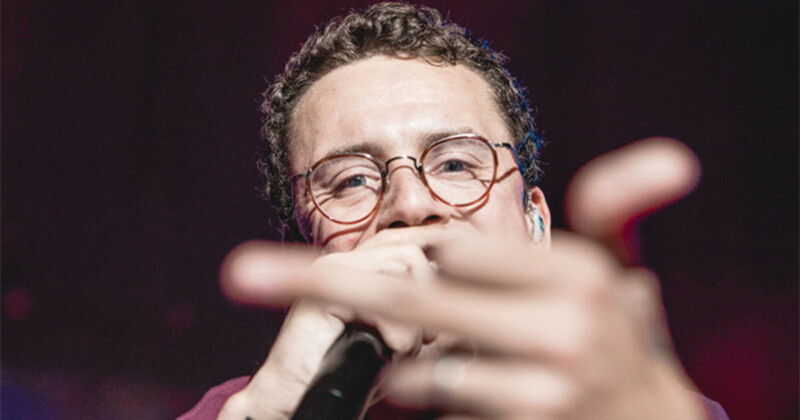 Logic then points at Aneesh and cheerfully tells him that his gratitude, as well as the entire LGBTQ+ community for "being themselves," is why he made the “1-800” video in the first place. 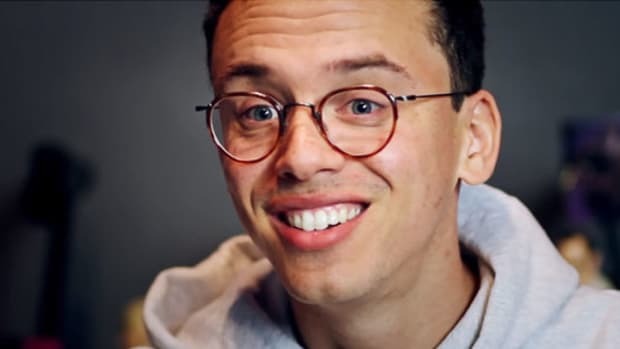 Whether you agree or disagree with Logic’s mission on "1-800," there is no denying that people are connecting with his message. 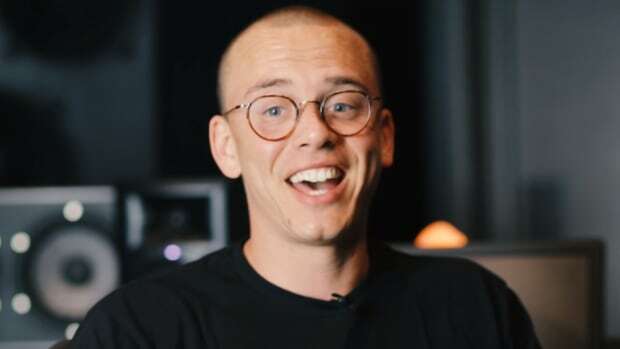 Look no further than Aneesh or the millions across the globe who have watched the video (166 million views on YouTube) or streamed the song on-demand (433 million plays on Spotify) as proof. 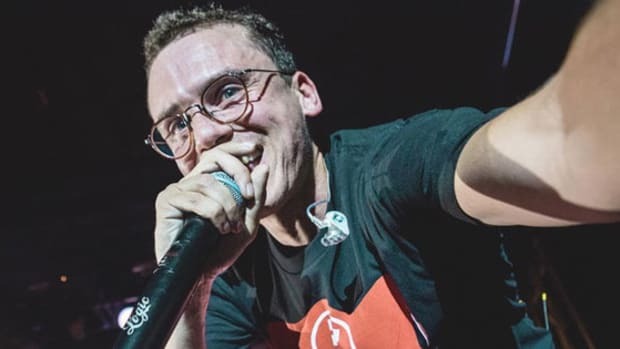 While Logic is correct, he’s not the first—and hopefully not the last—artist to discuss homophobia and mental illness, he is currently the biggest artist putting his platform to good use. 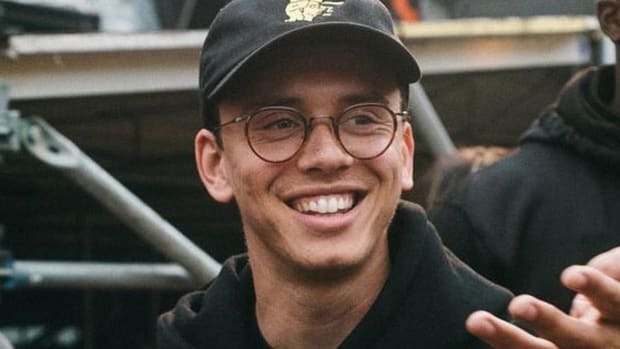 Even fans who romanticize Logic’s mixtape days and prefer his Young Sinatra persona over his calls to social justice should concede that Bobby using his music for the greater good deserves, at a minimum, a digital dap on Twitter. 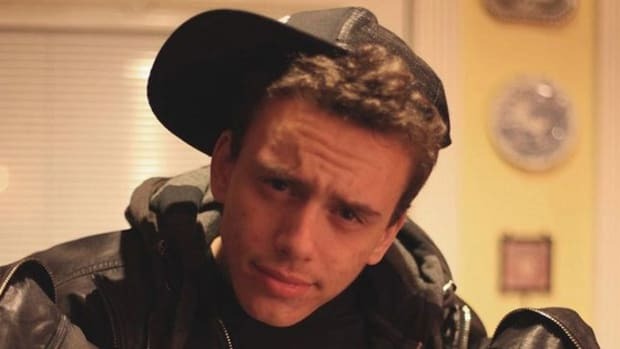 All we can ask of Logic is that he continues to use his voice to foster crucial conversation. 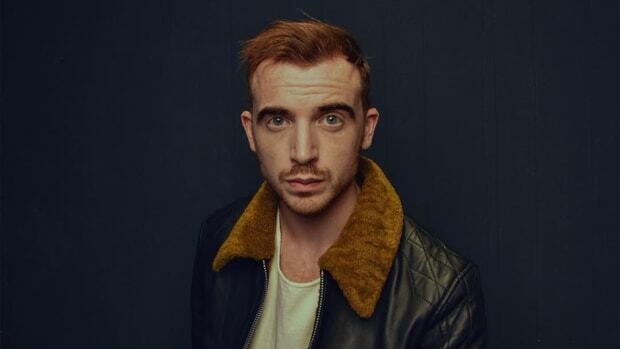 People are listening. 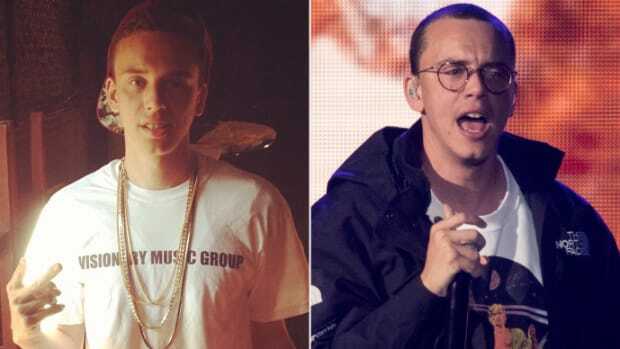 The Incredible True Story Behind Logic Asking J. Cole Permission to Use His Message for "AfricAryaN"
A heartwarming reminder to always shoot your shot, because sometimes dreams do come true.